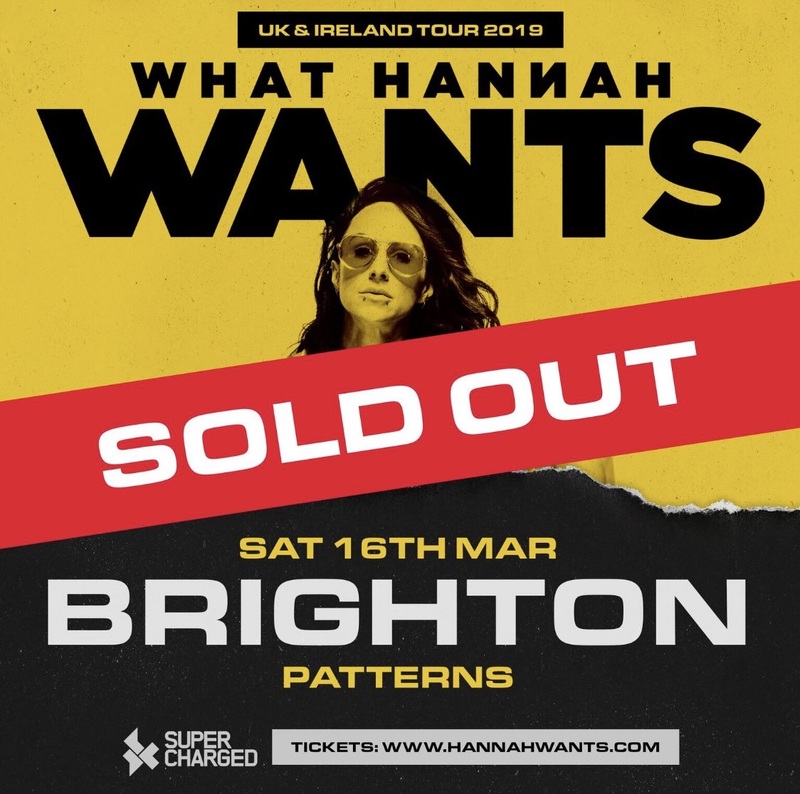 Brighton and Hove News » ‘What Hannah Wants’ is a bangin night!!! The ‘What Hannah Wants’ tour rolled into Brighton and what a great night it was. Outside the weather was wet and windy. The venue was Patterns and there was already a big queue outside. By the time we got in, the tunes were pumpin and the crowd was getting mesmerised by Brad Lessur who was warming up proceedings with his housey techno tunes. 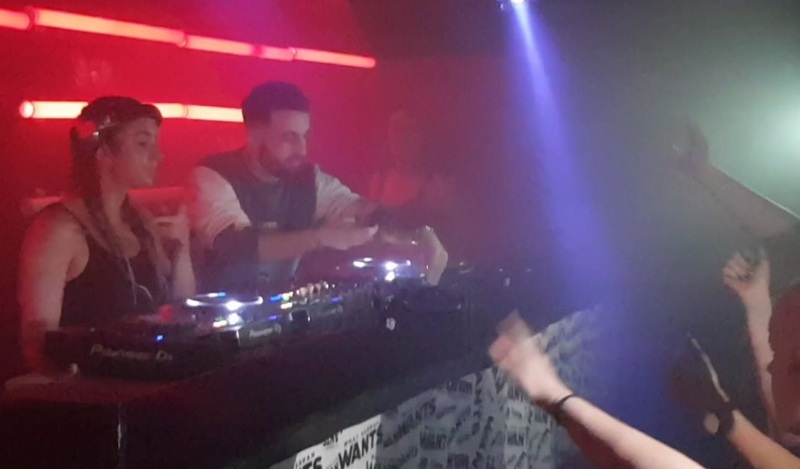 The hard beats kept coming till there was a subtle change to the night a more funky vibe, fog horn type siren with almost a JAWS like theme tune and you knew it was Hannah Wants! Not just musically, but the atmosphere changed. The dancefloor was rammed. It was hard to push to the front to take a decent picture! (I normally like to appreciate from the back). Throughout Hannah’s set, she kept throwing in some classics into da mix. Hypnotising her audience on a journey from deep funky start to a trancy ‘It’s A Fine Day’ mixed in acid house with a strong dark flavour, yum! ‘I’m Sorry’ from Monster Boy was thrown in there with a hard bass. Then teasing me with DnB, ‘Professional Widow’ mixed with bold hint of jungle, boom! All inda name of House. Finishing her three hour set, she handed the reins over to Jess Bays. OMG! The night ain’t over, there were more delicious delights to indulge in. Bringing in a more soulful garage deep bass house. With ‘Fly Life’ and ‘Dub (Just) Be Good To Me’, kept the energy level up. The crowd was lovin it and kept going till the end. Had a cracking night thanks Hannah, Brad, Jess and Patterns! Hannah Wants: “Bath and Brighton have both been amaaaaazing gigs, love to everyone who attended! Two absolutely beautiful cities too and this combined with another sober weekend, I’m feeling happy and grateful as I head back home for a chilled Sunday”. In 2016 Jess Bays was named a ‘One To Watch’ by DJ Mag and has continued to make big manoeuvres ever since. 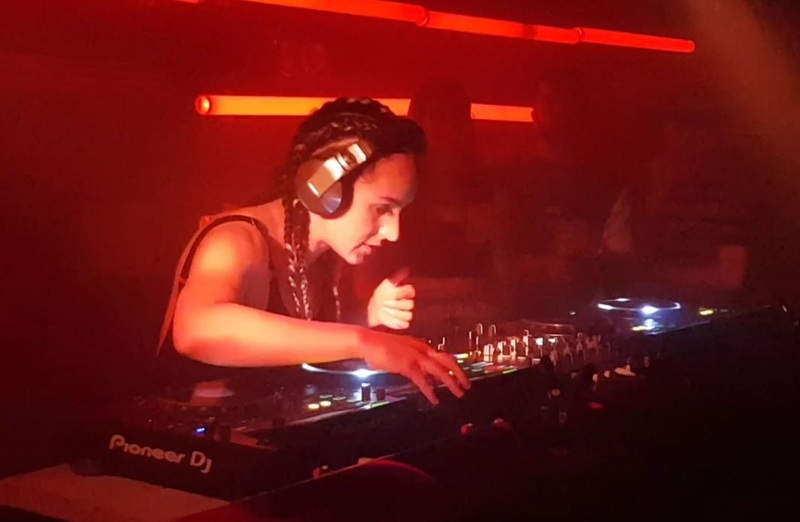 Her DJ sets feature the finest upfront house records, favouring seriously bumping beats and an occasional classic vocal number to amp up the euphoria. 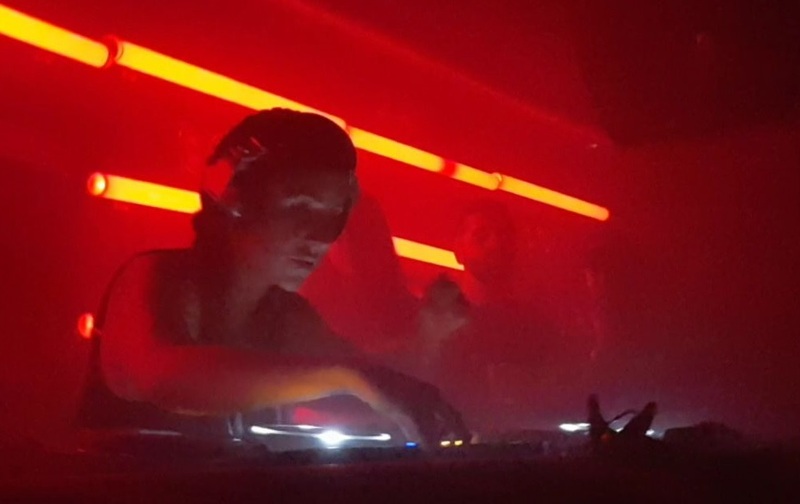 Testament to passion, ambition, dedication and hard graft, Jess Bays’ light has been shining bright over the last 12 months and house heads around the world are taking notice. Jess also has her own radio show representing DVINE on Flex FM, flexing her presenting muscles alongside the freshest house and club sounds. Widely considered as one of the south of England’s most promising prospects, Brad Lessur is an ‘artist’ in the truest sense. 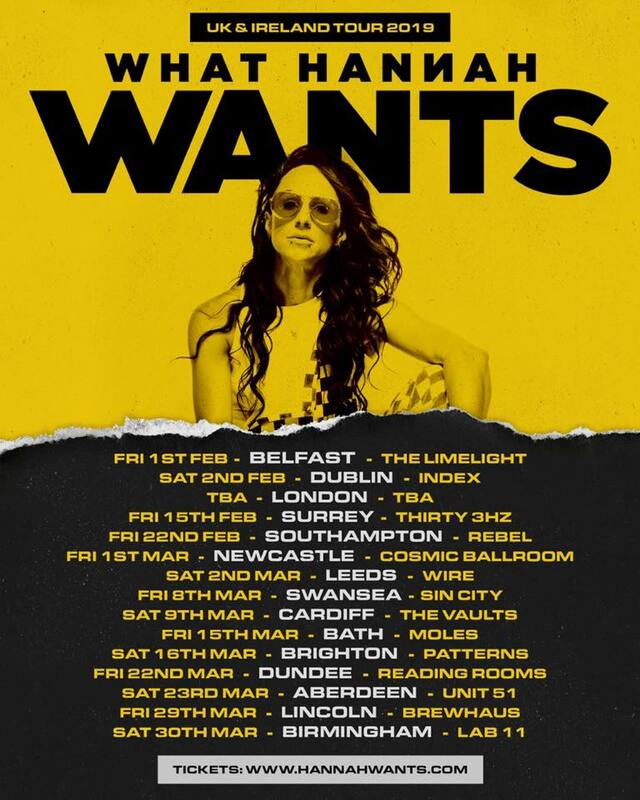 Having won the Hannah Wants DJ competition two years on the bounce and supporting her on her ‘What Hannah Wants’ tour as a result. His unique sound is a complexly weaved fusion of Bass, Tech House and Techno, with deep-rooted Hip-Hop influence blended subtly throughout, giving him a refreshing edge which helps him stand out from the rest of the crowd.